The Japan Foundation in Sydney hosted the 47th annual Japanese Language Speech Contest on Saturday, 8 October 2016. Students of Japanese from Australia and New Zealand could present a speech in Japanese on a subject of their choice. A winner from each state and territory and from New Zealand was selected and invited to compete at the finals. 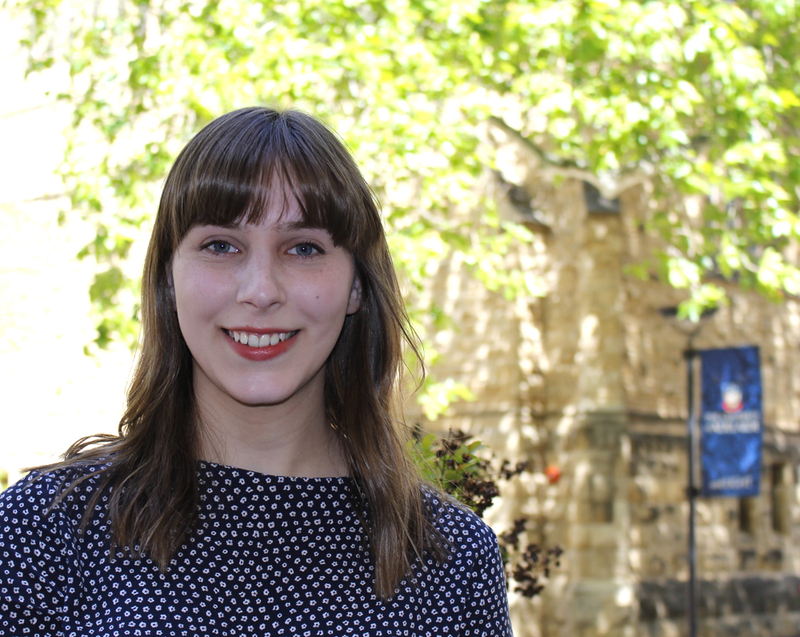 University of Adelaide student, Emma Simmons was the winning representative for South Australia in the Open Division. Emma’s speech about the importance of studying a second language was awarded 2nd prize and also a special prize (a night’s accommodation in any Australian hotel) at the national competition. This entry was posted in Awards & Achievements, News and tagged Asian Studies. Bookmark the permalink.